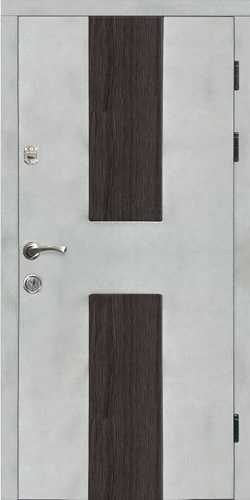 Company Doors Bulat unites two brands Bulat and Citadel. It develops fast and is always interested in a mutually rewarding cooperation as well as in new partners in both spheres of selling ready-made production and getting materials for production. We offer a flexible discount system, individual loyalty scheme. For the rest of the partners we have individual approach.